"Candy Cane" redirects here. For more uses, see Candy Cane Base. 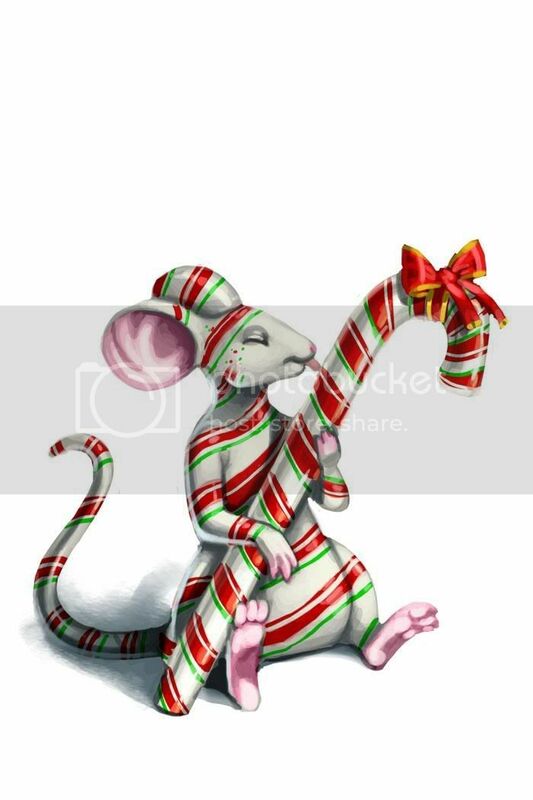 The Candy Cane Mouse is an Event Mouse found during the annual Great Winter Hunt event. Information on how to locate and capture the Candy Cane Mouse can be found on the current Great Winter Hunt location page. 3 December 2009: The Candy Cane Mouse was released with the introduction of the Festive Comet. 12 December 2009: The Candy Cane Mouse dropped One Droid Action Figure in Festive Comet for the first time. 21 December 2009: The Candy Cane Mouse dropped Ten Candy Canes in Festive Comet for the first time. 13 December 2016: The points/gold for Candy Cane Mouse were changed.